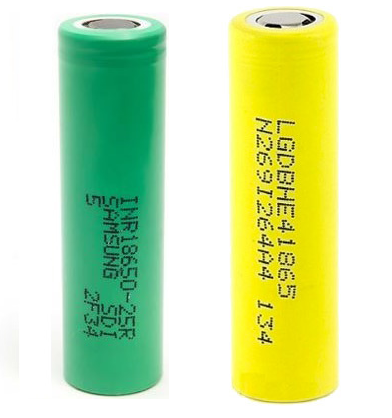 Here is a great deal on a few different batteries. Both are trusted and have been used in the community for years. Solid workhorse batteries. You will save even more money (beyond the coupon) when you buy 2 or more. Stock up and save!